Christmas is one of my favourite things. I love the cosiness, the blankets, the Christmas songs, the Christmas trees and decorations, but most of all, the presents. And (this is a surprise to no one), books are my favourite gifts. I love to gift them to people, and it's even better to receive them myself. This year I want to start doing Christmas gift guides. 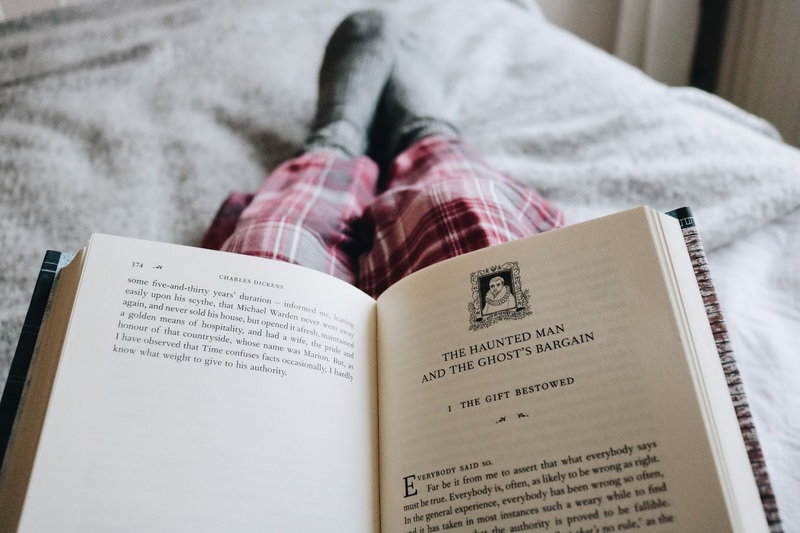 They will be bookish, because this blog is about books. 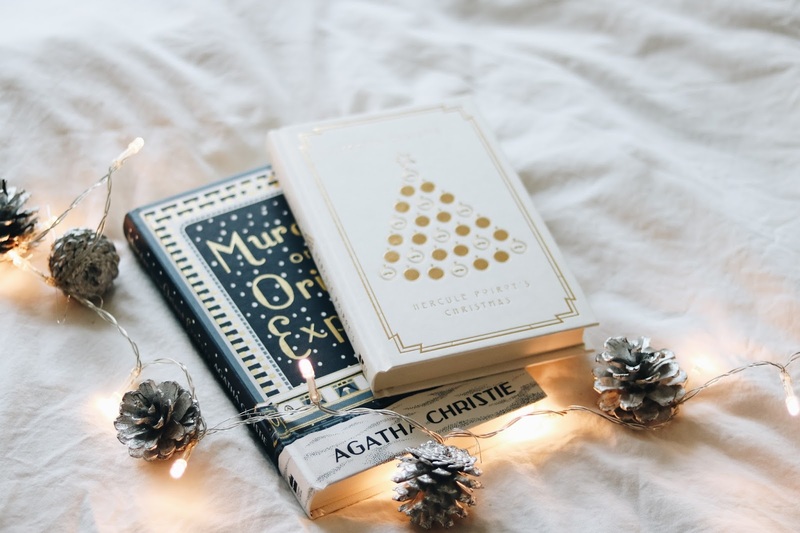 I have just started a new blog that is non-bookish (Hills and Holly) and I'm thinking about doing a Christmas gift guide on there as well (without books!). Back to the books. This post will be the first one in a series of themed gift guides. I have 6 more on the planning, so look out for those in the next couple of weeks. 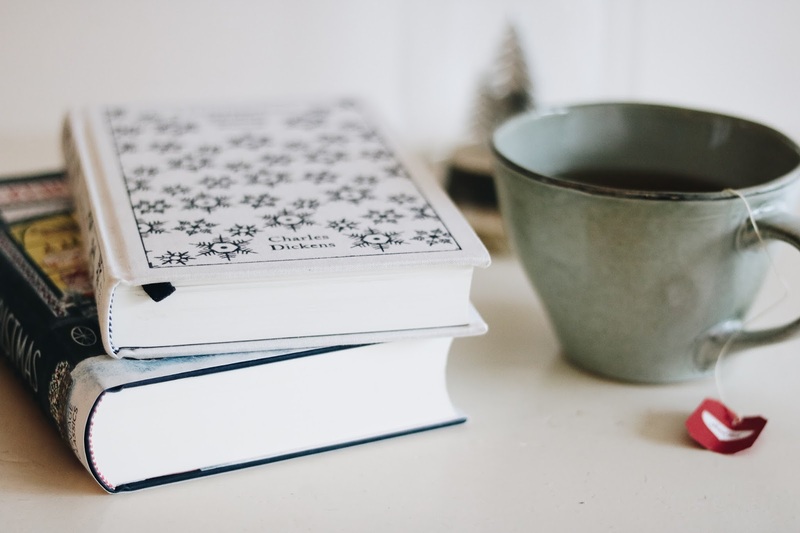 This post includes books that feature a very wintery setting and atmosphere, some also Christmas related (bonus!). So, let's get into them. This book is published by the British Library in their excellent series of newly published crime classics. There are many more in this series with a story centered around Christmas, so there are more options to choose from. This story in particular starts off with a stranded train on Christmas eve in the middle of the snowy countryside. Several passengers climb out of the train to take shelter in a deserted country house and whilst unravelling the secrets of the house, a murderer strikes in their midst. I read this book last year in December and thoroughly enjoyed it. I love crime classics and this one does not disappoint. It's a very cosy read and perfect to curl up with in front of the fireplace while it's snowing outside. With the new adaptation out in theaters at the moment, this will be a perfect gift for someone who enjoyed the film and may want to discover its original story. Recently re-published in this beautiful wintery edition, it would be a gorgeous gift to give to someone this Christmas. 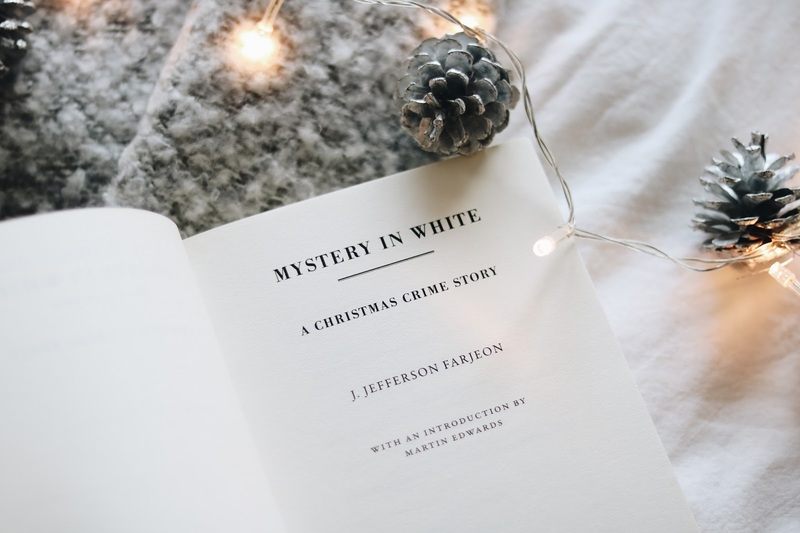 Another Christie in a beautiful edition and a perfect seasonal mystery thriller, this story is about a family gathering at Christmas Eve, waiting to hear the reason for this unwanted meeting, when a murder happens upstairs in the house and our trusted detective Poirot is called to help. This edition might be a little hard to get if you live outside the UK (I bought it in London last year when I was on holiday), but you can order it from the Waterstones website. I will link another gorgeous edition you'll be able to order on the Book Depository. This gorgeously illustrated edition contains all of Dickens' Christmas stories. If you know any Dickens enthusiast or someone who enjoys a classic Christmas story set in the Victorian era, give them this book. I personally love the Christmas Carol story and it's such a famous seasonal classic it would be a shame not to have it on your shelves. 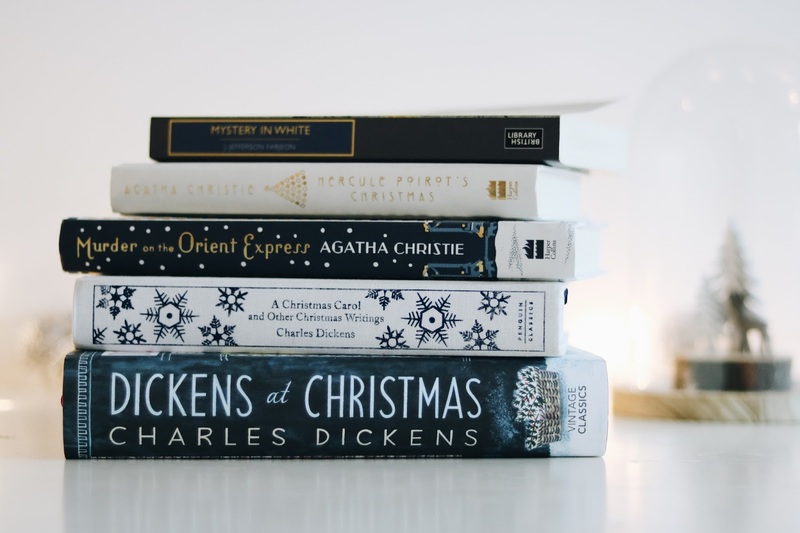 I couldn't do a gift guide without mentioning a Penguin Clothbound Classic, could I? This edition of A Christmas Carol was the first Clothbound edition I bought and also one of the first classics I ever read. This covers almost the exact same stories as the 'Dickens at Christmas' edition, but this edition is a bit smaller and therefore contains less stories. So if you don't want to overwhelm someone with a big book, this would be perfect. It has the most wintery cover you can imagine and looks gorgeous on one's shelf. So, that was it for part 1! I hope I've given you some new ideas and let me know if you're planning on gifting any of these to anyone. The next part will be up soon as well. My next one will be up this Friday! I love making them :) Yay! 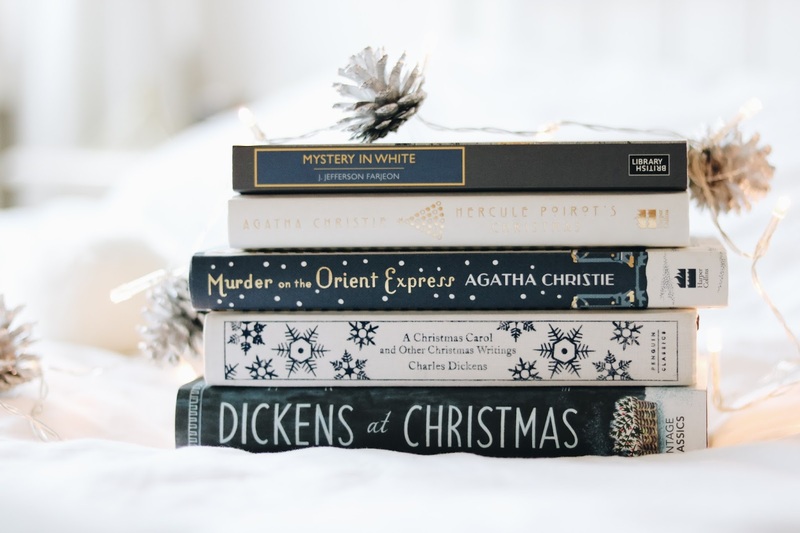 I will be reading Hercule Poirot's Christmas in December as well, would love to talk to you about it. I love the new wintry edition of Murder on the Orient Express. It's so pretty. Great gift guide and looking forward to the next one! You are liking yourself and you need to demonstrate best wrinkle cream the world that you have something to offer. You feel that path inside however you look says something very surprising.